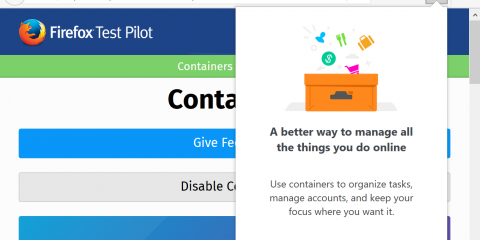 Earlier this year, we shared with you our compatibility plan for Firefox. 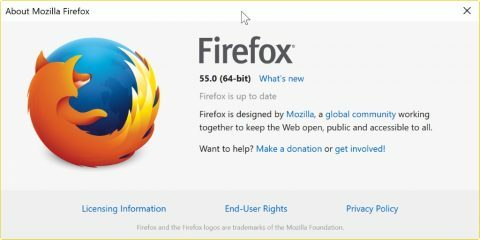 As anticipated, Firefox 57 will be released in late November, only allowing add-ons using the WebExtensions API. 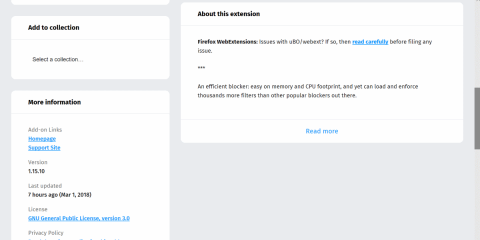 However, we have received some questions from developers on how this timeline applies to the Firefox Extended Support Release (ESR). ESR 52 will be the last ESR release that supports legacy add-ons. Support for ESR 52 officially ends on June 2018. The following ESR release (59), and any subsequent release, will not support legacy add-ons. There will be no override provided for this behavior. AMO (addons.mozilla.org) will continue to support legacy add-on listings throughout the ESR 52 cycle. However, AMO will primarily focus on WebExtension add-on listings. This means some legacy features may also change during this time period. There are big changes coming to AMO, including a completely new design. Stay put for more updates on this. The post Legacy Add-on Support on Firefox ESR appeared first on Mozilla Add-ons Blog.